Dynamic data masking (DDM) is the process of hiding original data with random characters, the process is done dynamically in real time while the data is created on the end device. 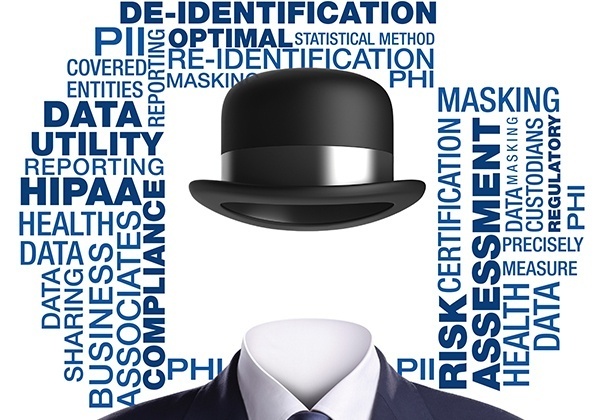 The main reason for applying masking to a data field is to protect data that is classified as personal identifiable data, personal sensitive data or commercially sensitive data, however, the data must remain usable for the purposes of the application process and validation. DDM limits sensitive data exposure by masking it to non-authorized users. It helps prevent unauthorized access to sensitive data by enabling customers to designate how much of the sensitive data to reveal with minimal impact on the application. DDM enables several scenarios, many of which revolve around strict privacy regulations e.g. PCI-DSS, HIPAA/HITECH, and GDPR. CloudMask DDM lets organizations replace sensitive data such as personally identifiable information within particular applications. The application remains fully functional using the masked, fictitious data. For example, if a social insurance number in a database is masked, it still conforms to the look-up validation of the data field and the database can continue to operate as expected. The CloudMask data masking solution reduces complexity in the implementation of security. Data embedded in business processes can be masked, but the process can continue to operate as before. SaaS, Google apps, MS 365 and in-house business analysis, development and test applications can continue to function with the masked data while limiting access to the clear text. CloudMask DDM acts as a compliance solution for organizations subject to data privacy regulations such as HIPAA (the Health Insurance Portability and Accountability Act), the GDPR (General Data Protection Regulation), and PCI (the Payment Card Industry security standards). Unauthorized users who breach perimeter security can only see the masked data and data privacy is upheld. With DDM, CloudMask provides an additional high-security layer for sensitive data that allows organizations to implement privacy protections with a minimum of changes in their software and operations. Compliance with privacy regulations is ensured while compliance costs are reduced. Organizations can keep end-to-end control of their data without sacrificing convenient operation and easy access to authorized personnel.